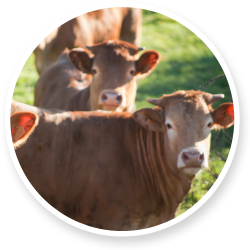 Termination for placing around posts or other end of line elements in farm and livestock installations. Element for line termination with double wire. It is used in combination with MAXTENSOR® MX1. 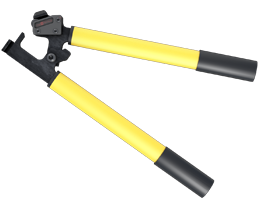 Loosening wrench for use with mx2-DT and mx2-ind tensor adjustable/loosening tensioners. Recommended for moderate use. 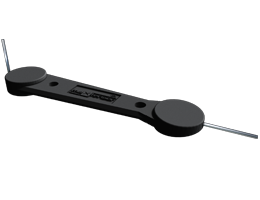 Loosening wrench for use with mx2-DT and mx2-ind tensor adjustable/loosening tensioners. Recommended for intensive use. 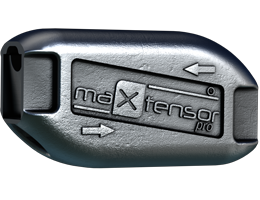 MAXTENSOR® is the only product that guarantees perfect tensioning and loosening of wire. 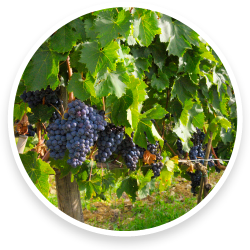 Its patented system ensures minimal effort with maximum reliability. All MAXTENSOR® products have been designed for ease of use with reduced installation times and have a long useful life for both the product itself as well as the elements on which they are used. 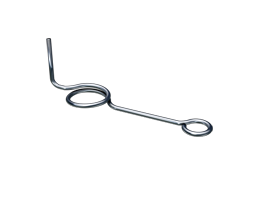 All of our product components are manufactured using highstrength metal. The combination of zinc-aluminium, stainless steels and high-strength alloys make MAXTENSOR® capable of withstanding high loads, impact, vibration and harsh weather conditions in a trouble-free way. 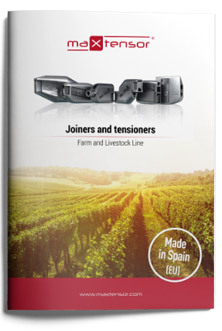 MAXTENSOR® products are manufactured in Spain under strict technical specifications ensuring maximum quality. MAXTENSOR® products are tested in independent laboratories under the most stringent use conditions ensuring functionality in severe conditions. 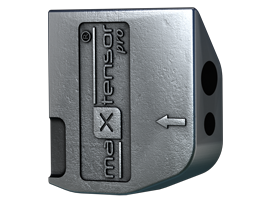 MAXTENSOR® achieves perfect blocking of wire and remains resistant for years. 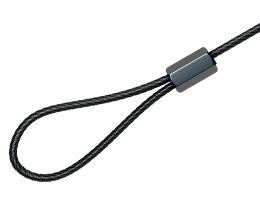 The reliable MAXTENSOR® system functions flawlessly with any type of wire or cable. 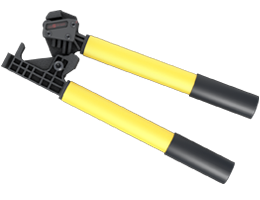 Its system is capable of offering maximum tensioning under the most extreme conditions. 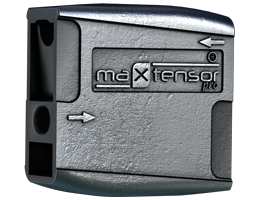 With millions of units sold worldwide, the patented MAXTENSOR® system has been widely tested and proven in different applications. 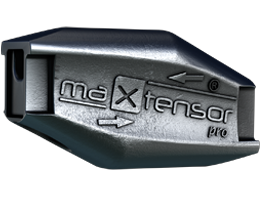 The MAXTENSOR® is easy to use and easy to install for trellises and fencing. 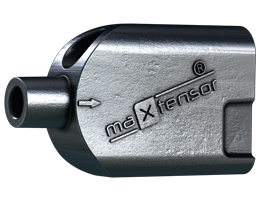 MAXTENSOR® reduces installation time by 70% with respect to traditional systems. 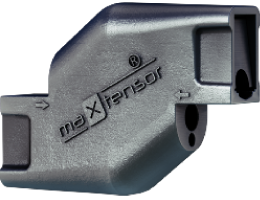 With MAXTENSOR® we reduce installation time while increasing profitability. 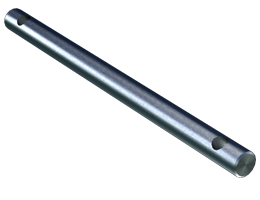 MAXTENSOR® is a reusable product capable of tensioning and re-tensioning installations year after year. Due to the strength and durability of the product, you can repair and prolong the useful life of trellises and fencing with excellent results. Kelvin Baylis - fencing contractor from Whites Rural. 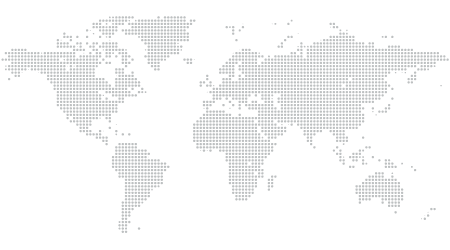 MAXTENSOR® has a network of distributors with a presence in several continents and continuously growing. If you would like further information about how to become a MAXTENSOR® distributor, visit our distributor web page and leave your details for us to contact you. Leave us your details and our commercial department will contact you to provide you with information about your nearest distributor.